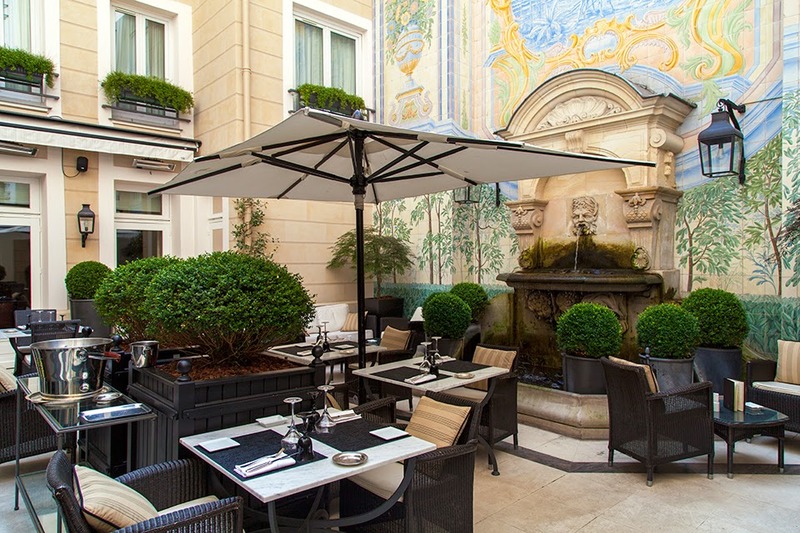 Appreciate Paris in the Springtime and when you book your stay at the tres chic Castille Paris across WhataHotel!, guests can enjoy Exclusive Complimentary Perks for an exciting deal. 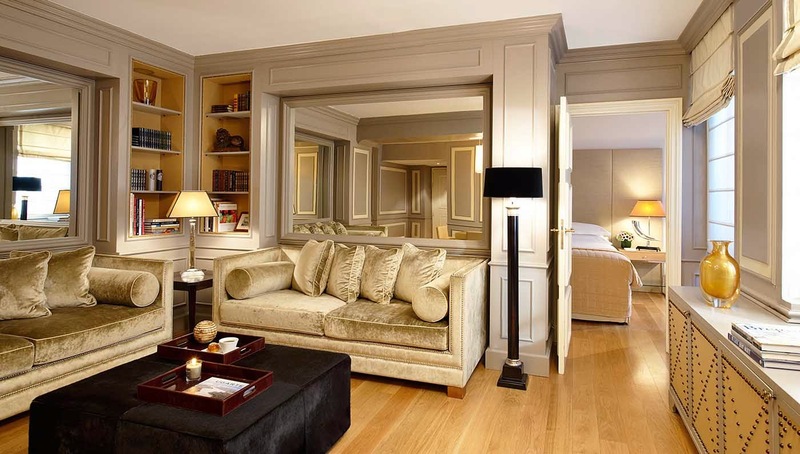 Situated in the heart of the Paris fashion district, this recently renovated hotel embraces the intimacy and grace of home, while prompt service and luxurious interiors welcome guests with warmth and sophistication. Come experience this iconic city that boasts cobblestone streets, awe-inspiring architecture, delicious delicacies and high fashion. Castille Paris is home to newly renovated guestrooms, suites and even a 3 bedroom apartment for those that need a bit more space. 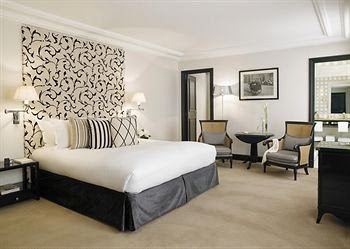 There are contemporary rooms found in the Opera Wing while the Rivoli Wing is a tribute Coco Chanel, the iconic designer that started her empire next door to this fantastic boutique hotel. While both wings are distinctly different, they both exude warmth and elegance with all of the necessary amenities for an amazing stay. Visitors can also relish the 24-hour room service, a fabulous fitness center, a knowledgeable concierge and an Italian patio with a breathtaking fountain. The Castille Paris may be a small hotel, but the food selections here are top-notch. 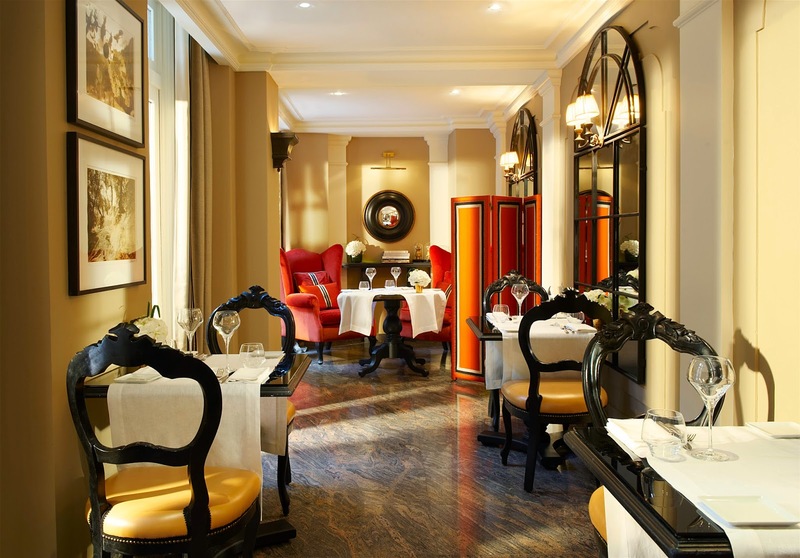 Guests can choose from Restaurant L'Assaggio that serves up fine Italian dining or head to the L'Assaggio Bar and Salon de The for hot or cold drinks, lighter fare and even Parisian teas served with delicious macaroons. The location of this hotel is ideal for both business and leisure travelers, ensuring that guests are in close proximity to many amazing sites. Experience Paris in a hotel small enough to offer personal service but large enough to guarantee that every need will be met for an amazing stay. When booking your travel to Paris across WhataHotel!, guests can savor Exclusive Complimentary Perks when they stay at Castille Paris. These phenomenal perks include available upgrades at check-in, a full breakfast for two daily, a 50 EUROS food and beverage credit and options for an early check-in or late check-out. Revel in stylish accommodations when staying on a street chic enough for the very fashionable Coco Chanel, and discover how dapper Paris can be.